“If you’ve ever found yourself staring at a lengthy restaurant menu and been completely unable to decide what to order for lunch, you have experienced what psychologists call choice overload. 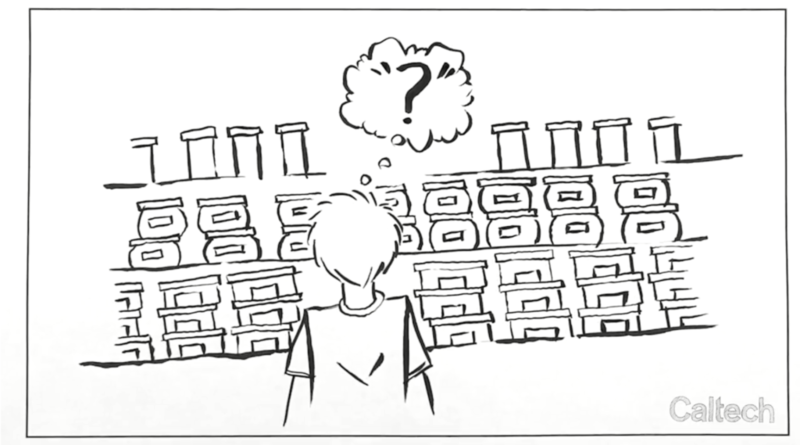 The brain, faced with an overwhelming number of similar options, struggles to make a decision.” Full story, Caltech. 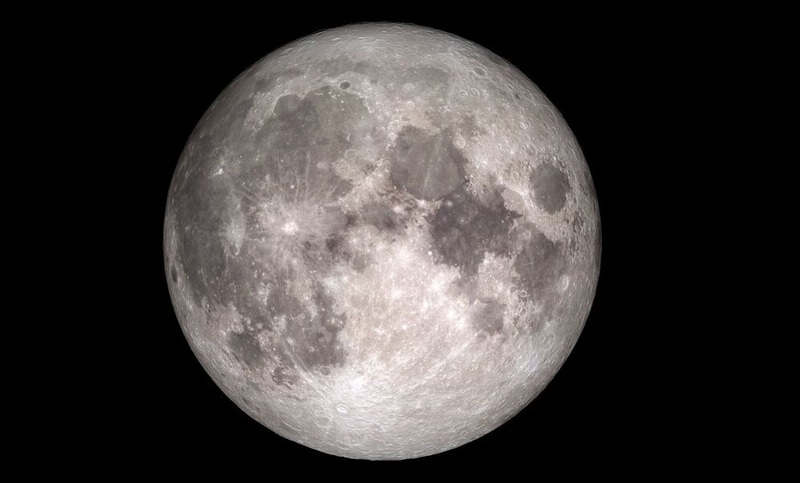 “We’ve just released a Space Industry Roadmap that encourages Australia’s growing domestic space sector to join with international partners in adopting a bold challenge — providing technological expertise to help to establish a human base on the Moon.” Full story, our blog. “And while many have their eyes on spring time courting on the land, an artist and team of devoted researchers from Hobart have their breaths held for one particular match under the water, at a little Tasmanian fish whose mating season this spring is the culmination of years of research, trial and error in the lab and field, and of a courtship between art and science to bring this handsome fish back from the depths of near-extinction: the spotted handfish.” Full story, our blog. 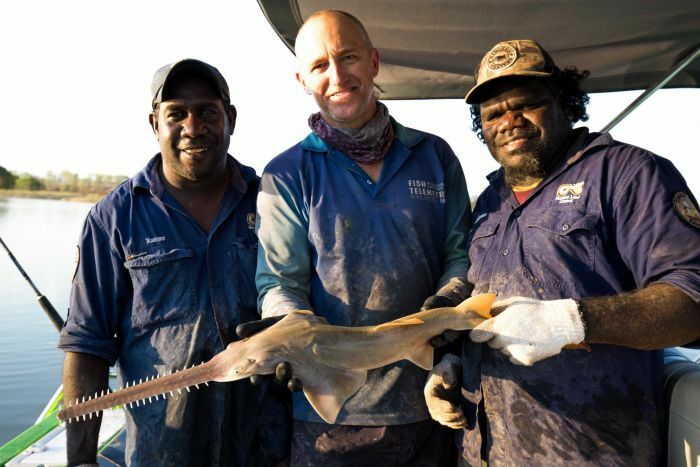 “Sawfish are amongst the most endangered species on the planet. 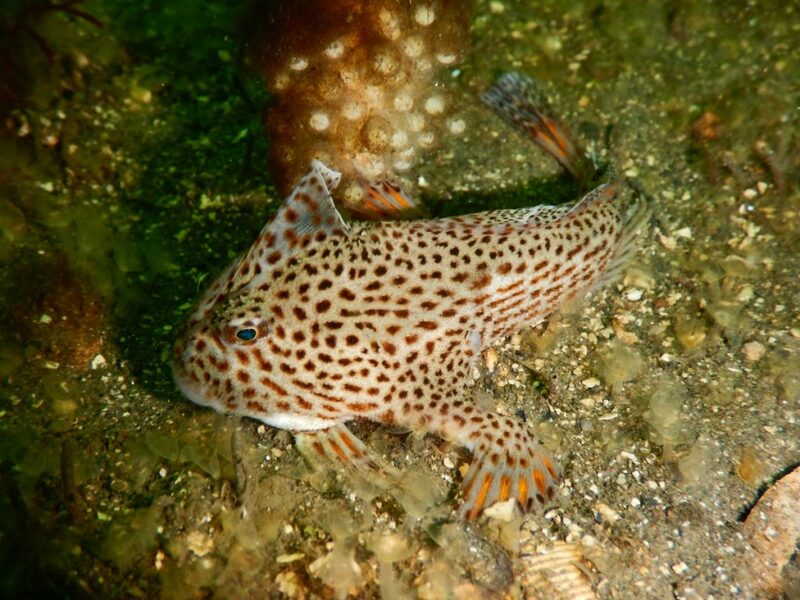 In Australia we still have a few viable populations in some remote regions but numbers have declined dramatically as a result of bycatch in commercial fisheries, indigenous and recreational capture as well as habitat modification and destruction.” Full story, our blog.